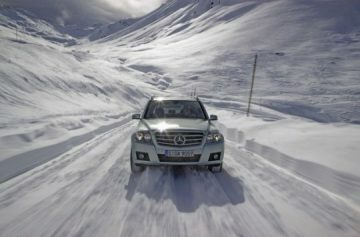 You are most likely to breakdown during the winter months. Follow our advice below to avoid getting stuck in the snow! It’s very important for your and your passengers’ safety that all precautions are taken before any journey. This is especially true in winter, where you can really be caught out by a breakdown. Waterproof and warm extra clothing, a first aid kit, and even food are good things to have stored in your vehicle in case of an emergency. 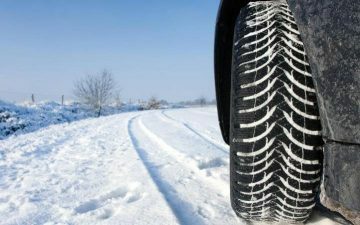 You should always make checks to your vehicle throughout the year, however it is especially important to carry these out in winter months, as severe conditions may make problems worse and could cause faults with your vehicle. Checking your oil, screen wash and coolant is vital to maintaining your car. 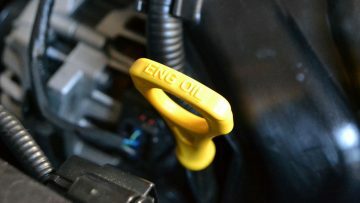 In most engines, these components are easily accessible and colour-coded, check your vehicle handbook for diagrams and more information. Fill each receptacle to between the minimum and maximum marks on the dip stick, and take care to ask your garage for a stronger concentration of both antifreeze and screen wash in winter, as this will reduce the risk of the engine freezing. 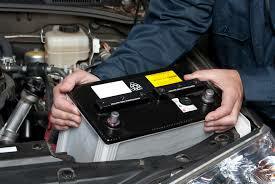 The most common cause of breakdowns in winter months is battery failure. Make sure to have your battery and charging mechanism checked by your mechanic, especially if they are over five years old. Use the tread wear – to check that you have more than 3mm of tread, and look out for any uneven wear. You should also check tyre pressure regularly against the figure in your vehicle handbook, and watch for any bulges or cuts in the tyre walls. Check for any wear, as the cold weather will exaggerate any cracks. 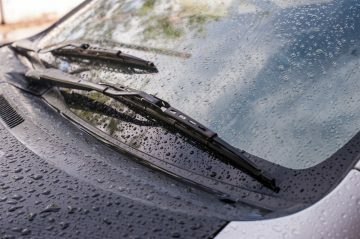 If your windscreen is covered in smears when you use your wipers it might be best to replace your wiper blades before as ice and snow will only make this worse. Make sure your lenses are clean and free from cracks or holes. A good trick is to use toothpaste to clean the plastic housing, the toothpaste removes lots of grime and dirt and often restores the lens to near new condition! 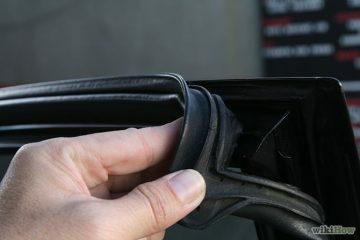 The rubber seals around your vehicle’s doors and boot can freeze shut in harsh conditions. A coating of polish will prevent this and ensure doors open with ease.